Apple has been a top smartphones brand in terms of sale in the UK for quite a while, and it has topped again in the country in third quarter of the year 2017, with 34.4% sales. Samsung followed closely with a 34% sales in Q3, while Huawei has been successful in holding the third spot with 13% market share. 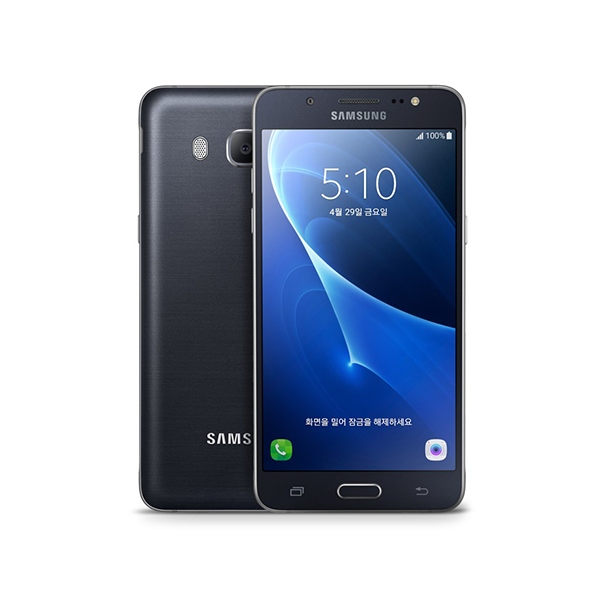 Both Apple and Samsung are close rivals in the smartphones industry and even in Europe Samsung is close to Apple in terms of smartphones sales. 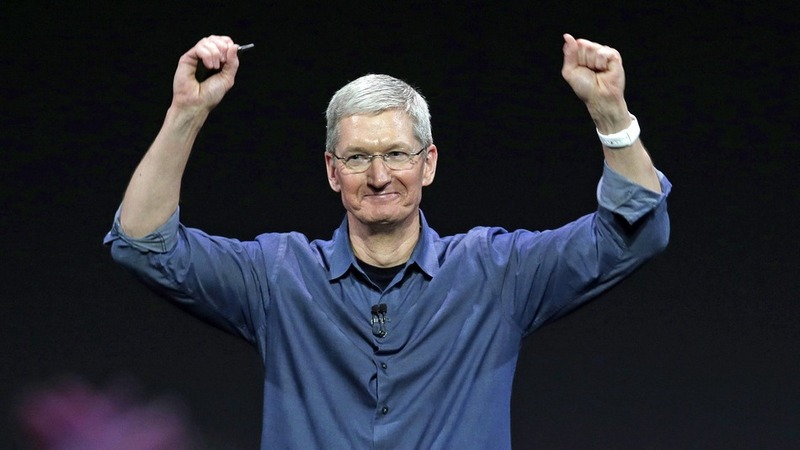 The difference mentioned above is quite low as the sales of Cupertino based company are declining. Samsung being world’s largest smartphone manufactures enjoys its position globally with tough competitors like Huawei and Xiaomi in Asians markets. While in the UK, Huawei also holds the third spot with 13% market share as recorded in Q3 by market researcher Counterpoint. Well, when we talk about other premium Chinese manufacturers, Xiaomi holds the second spot in India with 9.2 million smartphones being shipped in Q3 2017, making India world’s 2nd largest smartphones market after China. Not a single smartphone manufacturer is dominant in UK market, unlike the US where Samsung and Apple hold more than 80% sales from the overall market’s landscape. 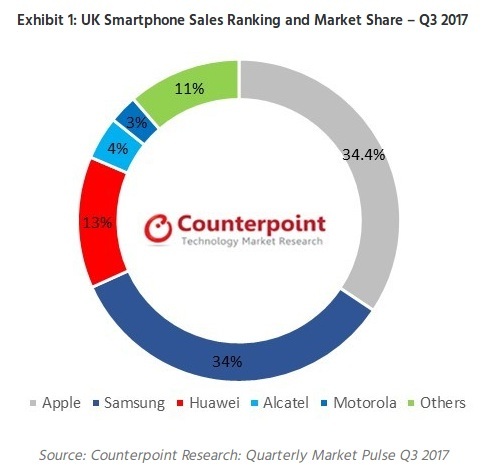 According to the analysis of Counterpoint, other smartphones manufacturers who share bigger slice in UK’s market includes Alcatel and Motorolla with 4% and 3% share respectively. The smartphones of Apple that made the company top in the region include iPhone 7 with 15% which has been the top-selling product of Apple worldwide. Samsung Galaxy S8 followed close with 9% percent share. 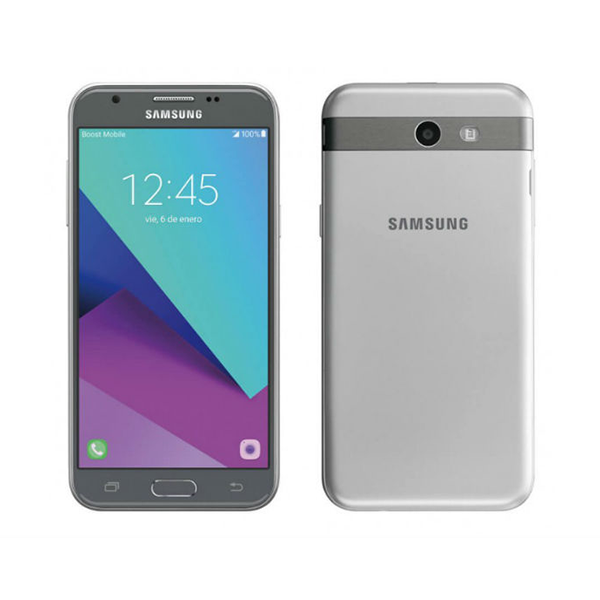 The global trend is more dominant towards buying smartphones of Android platform as the smartphones of Apple are quite expensive for emerging markets. Markets like China, India, and Pakistan are preferring Android smartphones which are not only cheaper in rates but also accompany competitive specs and features.